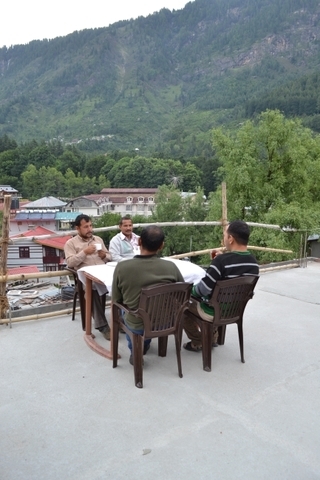 Terrace to relax with good company. 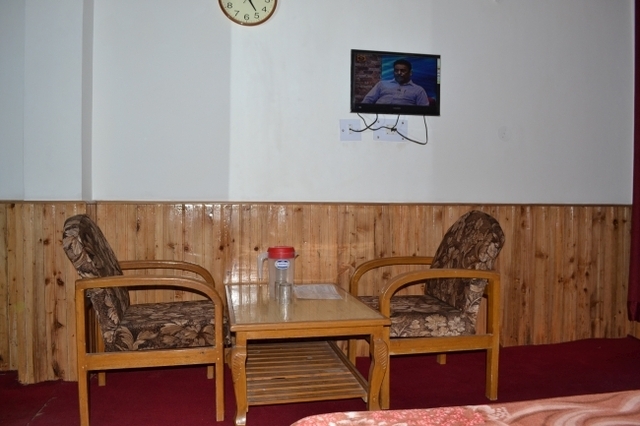 Calm ambience of the hotel. 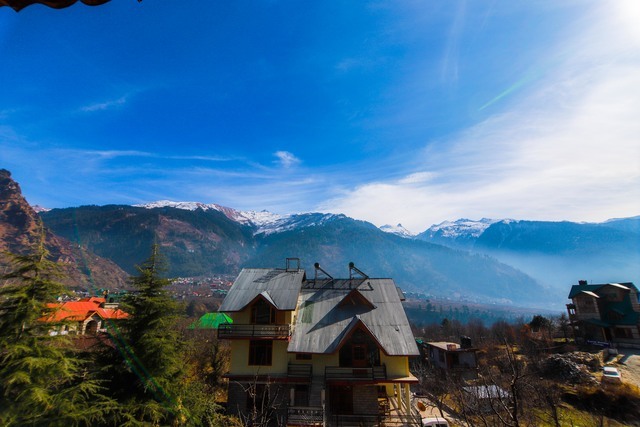 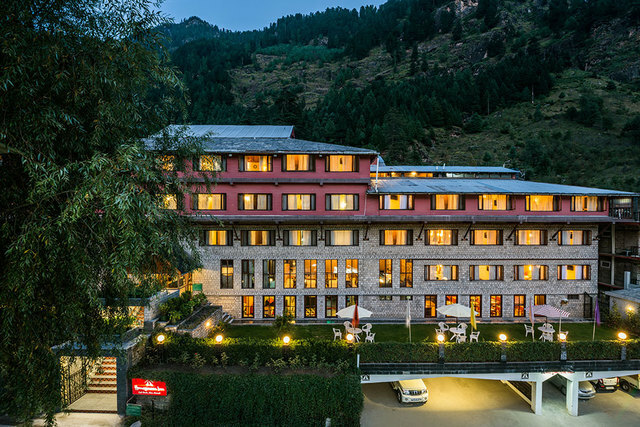 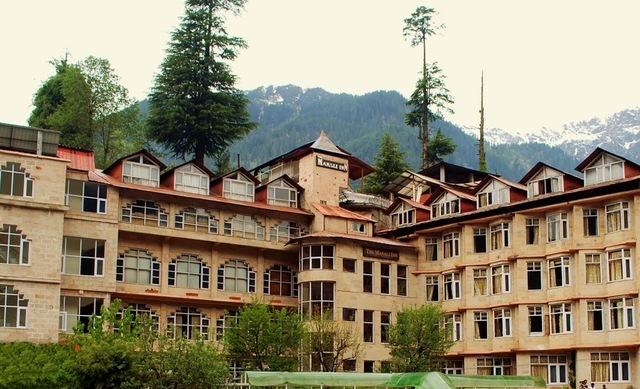 Set against the backdrop of towering mountains in Manali, Hotel Hadimba Regency is ideal for a restful stay for discerning travellers. 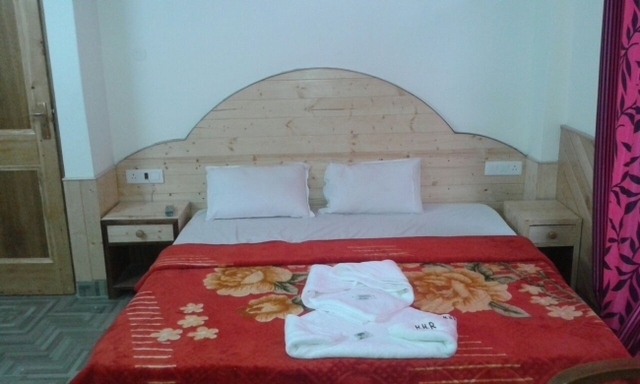 Hadimba Regency Offers tastefully designed and decorated 24 elegant double bed rooms and family suites to give honeymooners and guests a feel that heaven itself desended on earth. 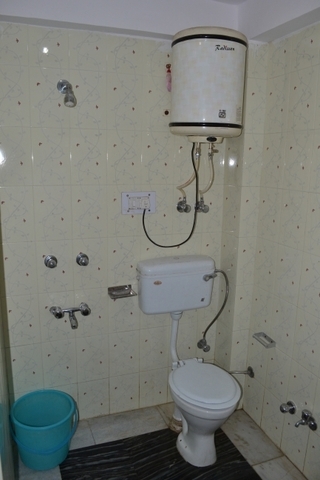 A personified luxury at an affordable price. 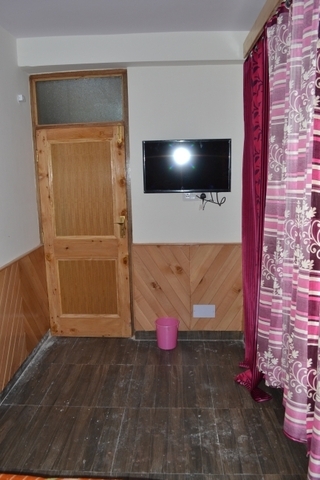 LCD TV's with satellite connection. 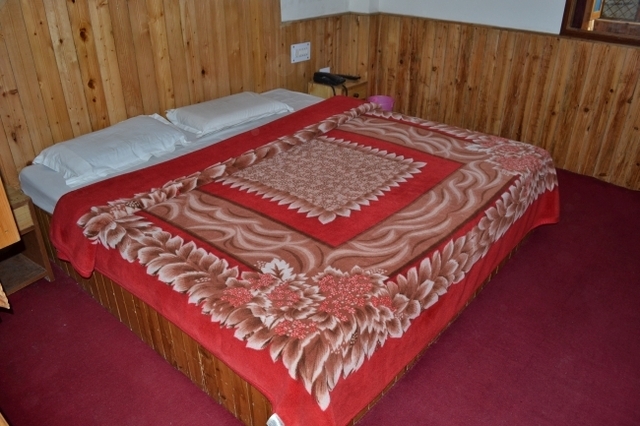 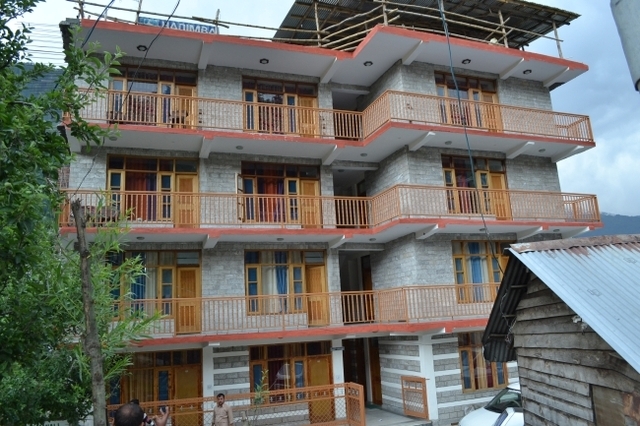 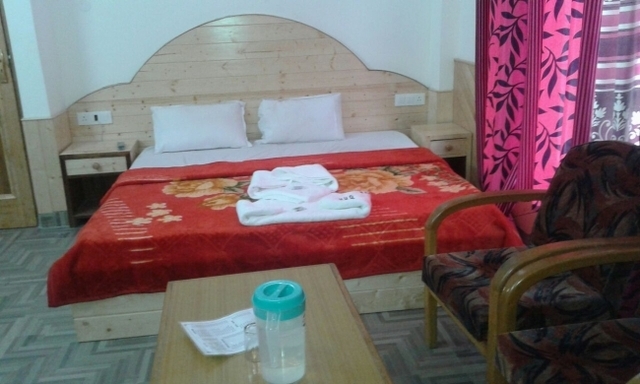 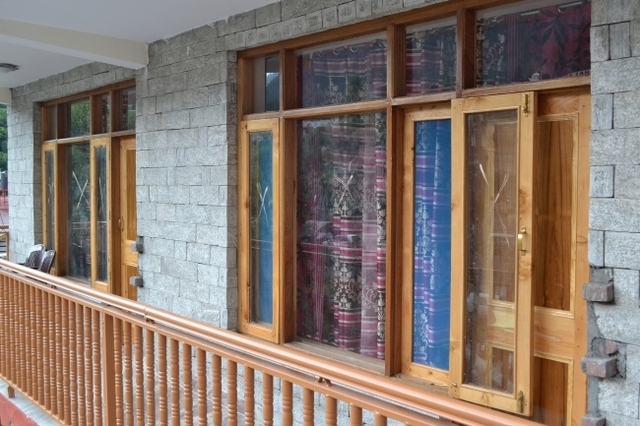 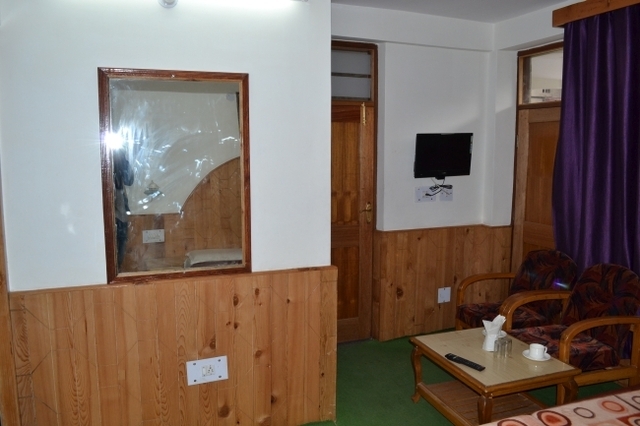 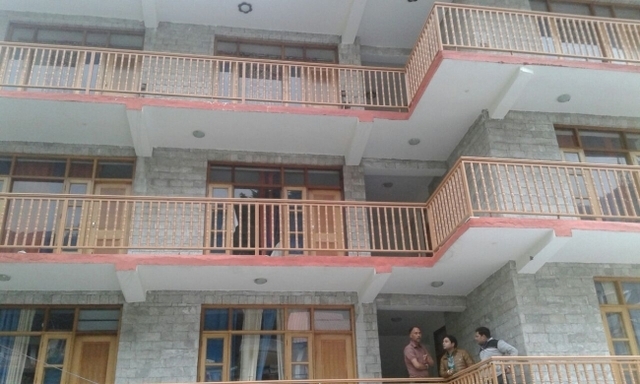 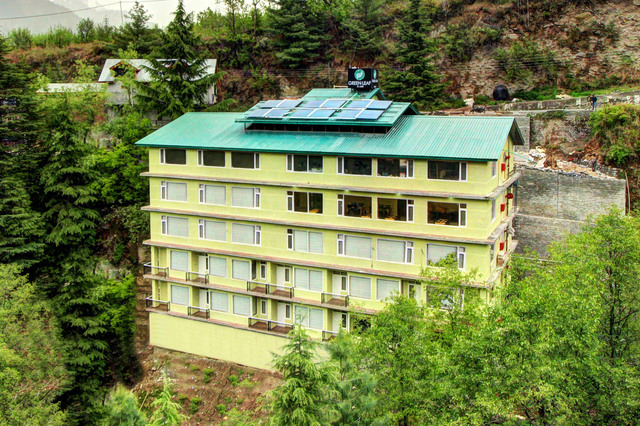 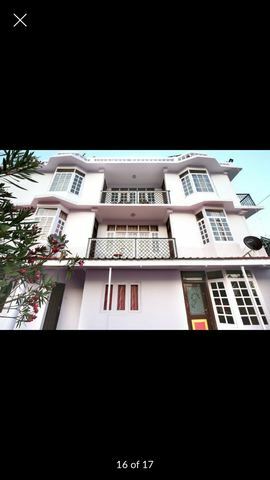 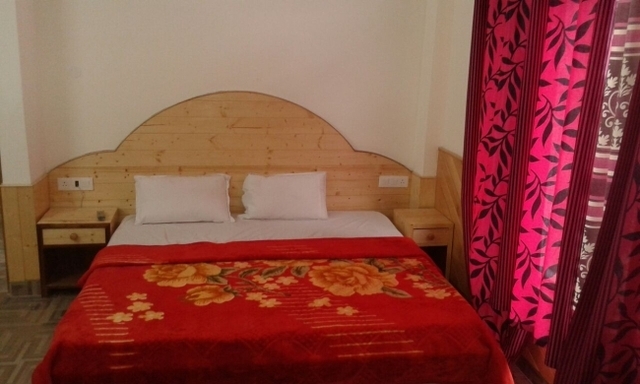 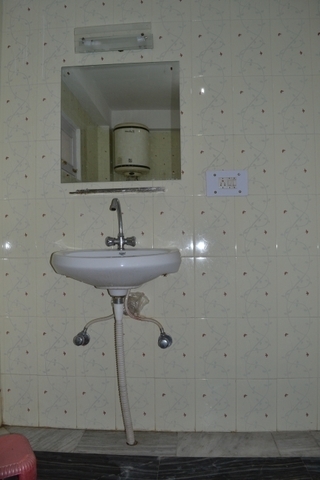 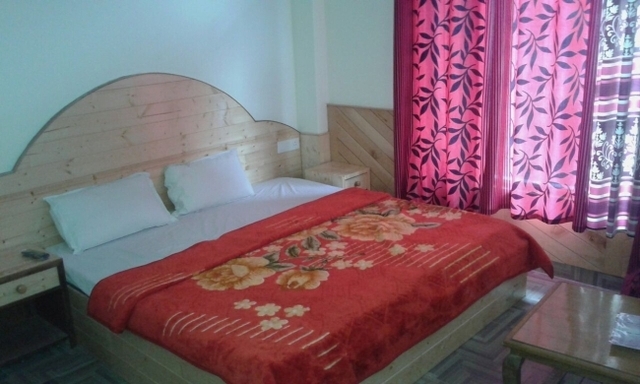 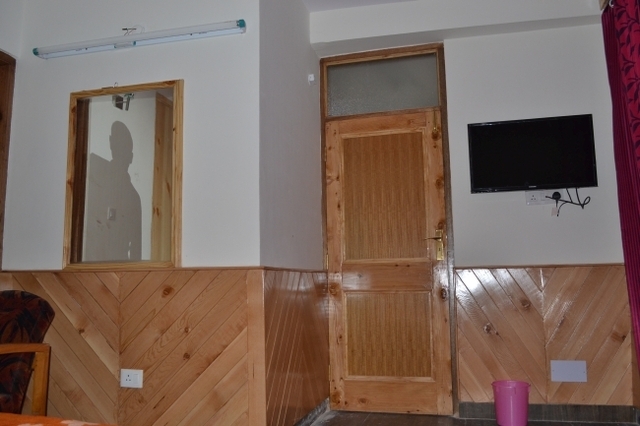 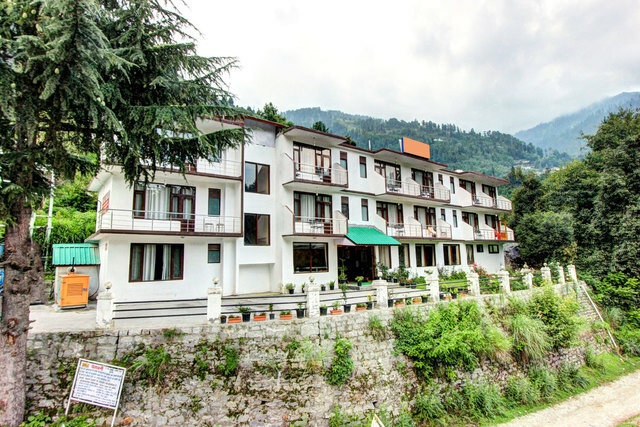 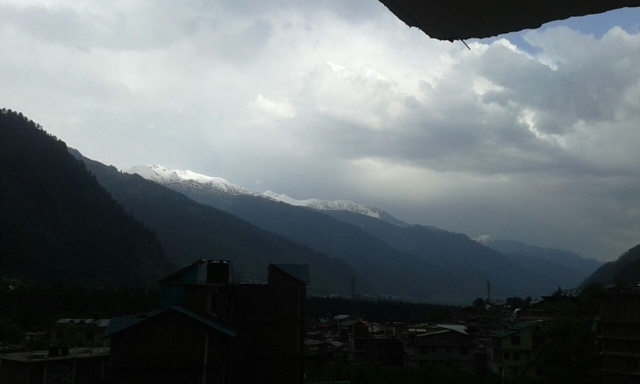 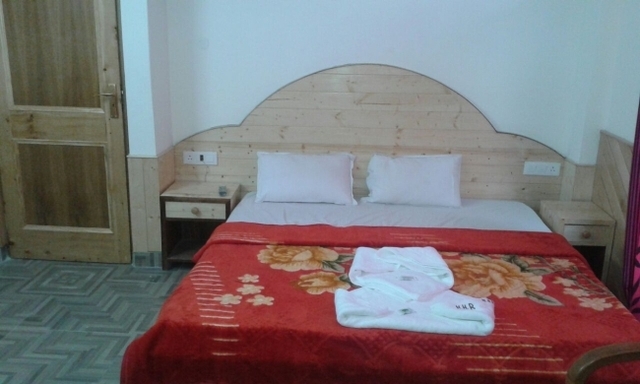 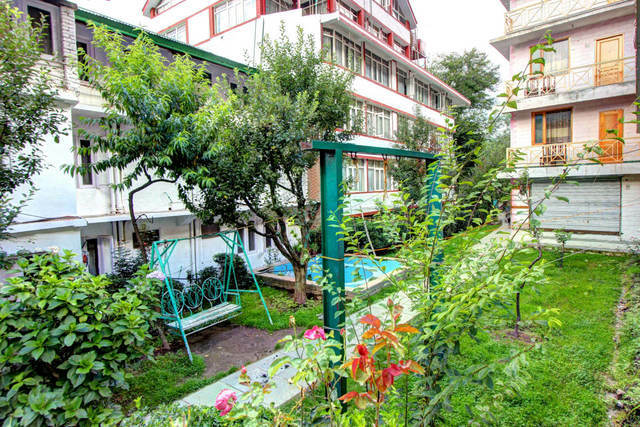 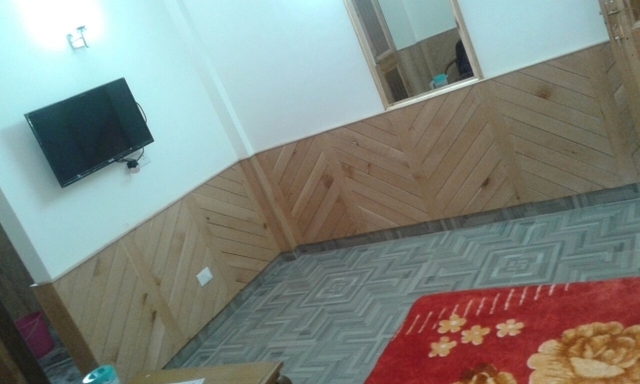 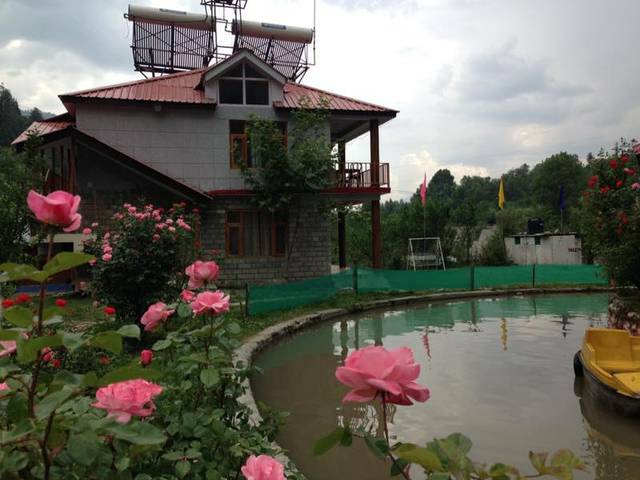 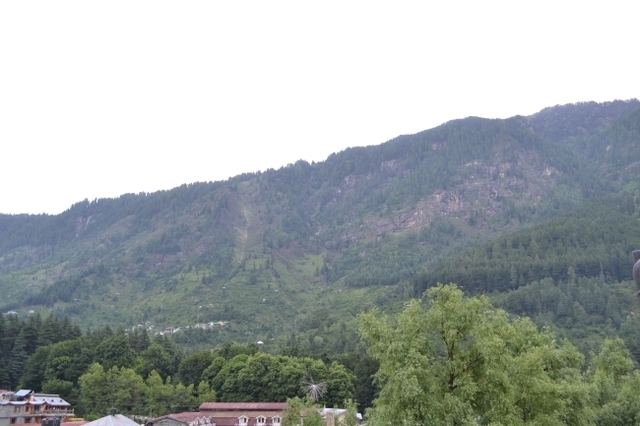 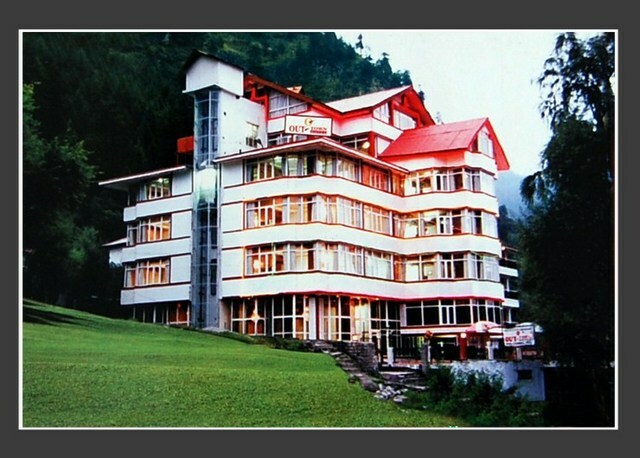 Stay here for sometime and experience the best of hospitality at Hotel Hadimba Regency Manali.